The host plant was some clover. We caught it as a caterpillar on May7th. 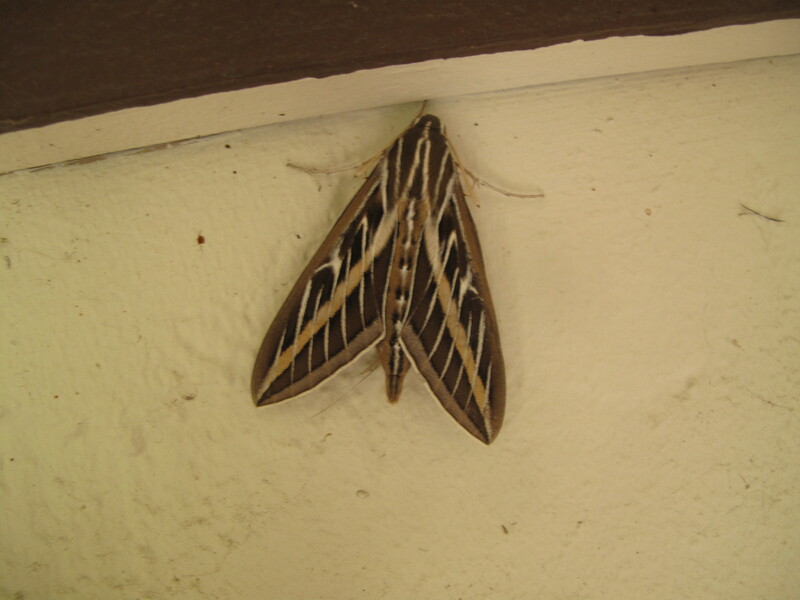 We fed it until May 22nd when it went into a cocoon, and on June 19th, it hatched into this moth, which we promptly turned loose. 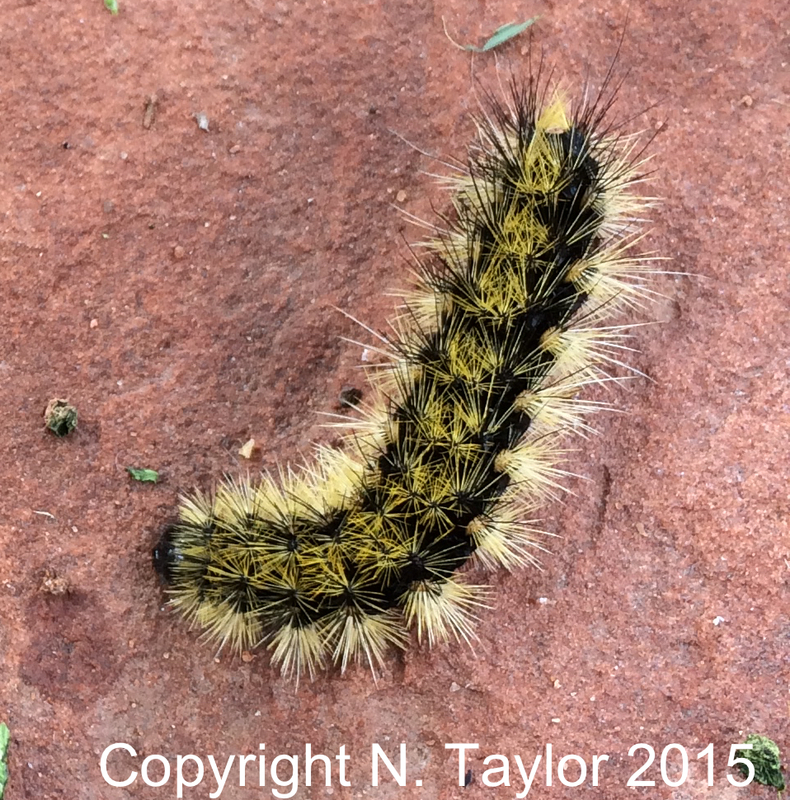 This is the second of three caterpillars. My daughter and I first saw these around May 7th. We saved two of them and fed them until they went into cocoons (May 22nd). 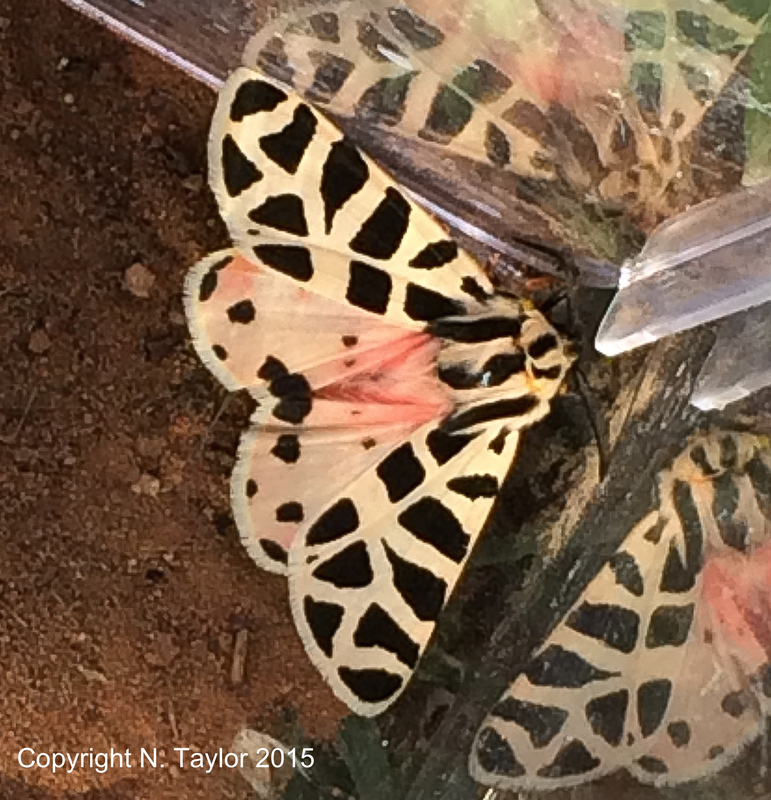 The second one, shown in these two photos, hatched from its cocoon today, and we turned it loose. We found the caterpillar with a bunch of others in some clover that was growing around our house. 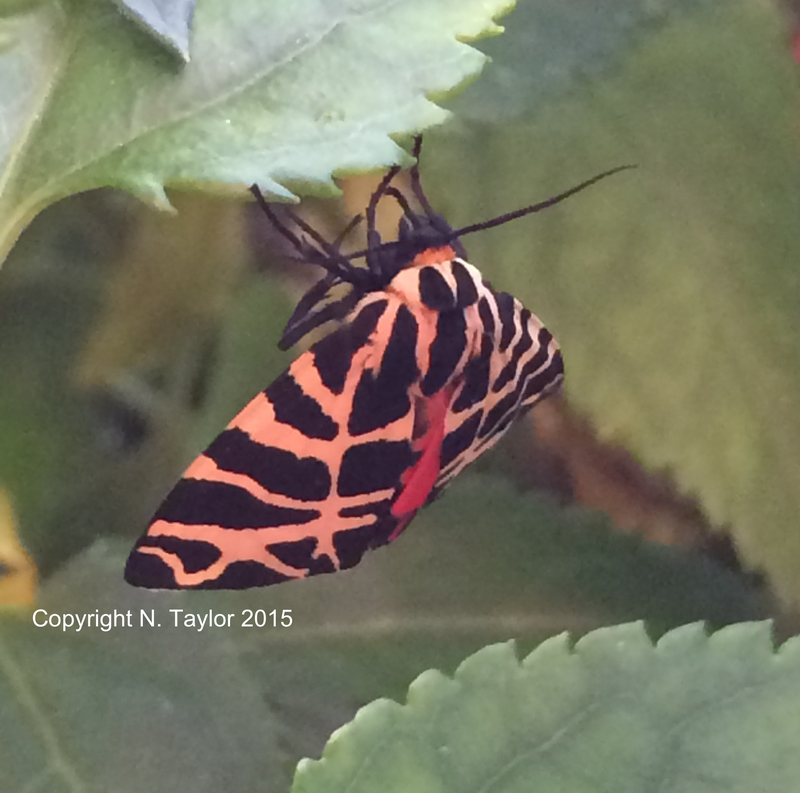 We brought it in, kept it fed, and waited until it turned into a butterfly. These two photos are the same insect. 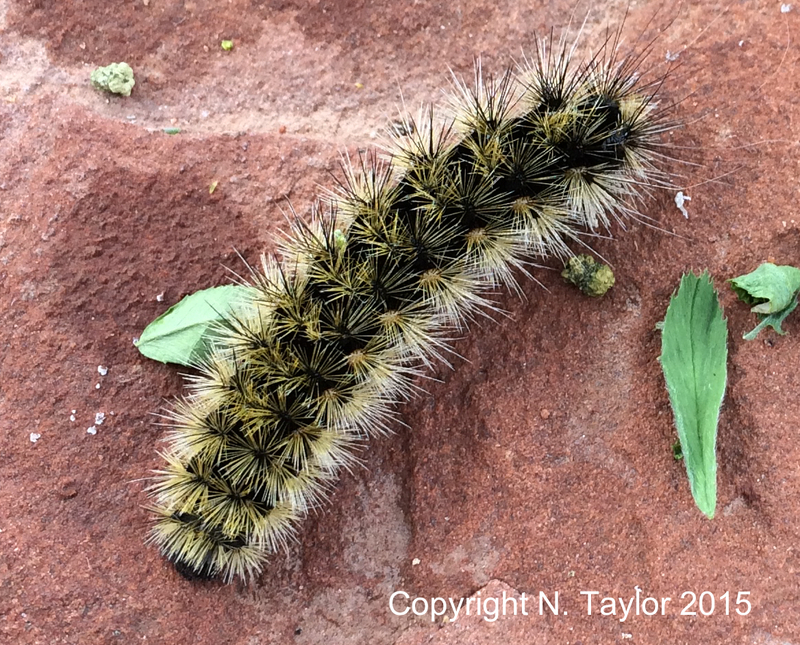 We collected three caterpillars, two of this variety. Located outside of Moab, Utah. My daughter and I saved the caterpillars and waited for them to hatch from their cocoons. We had them in caterpillar state on May 7th. It went into it's cocoon on May 22nd. This one hatched out June 13th. 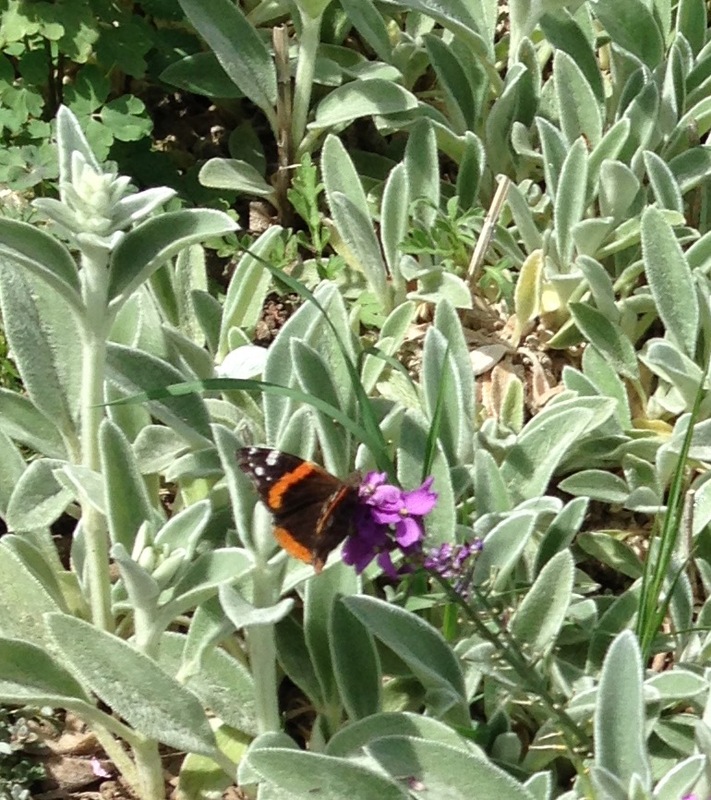 Warm and calm but cloudy afternoon, this red admiral was frequenting a patch of wallflower in my garden. 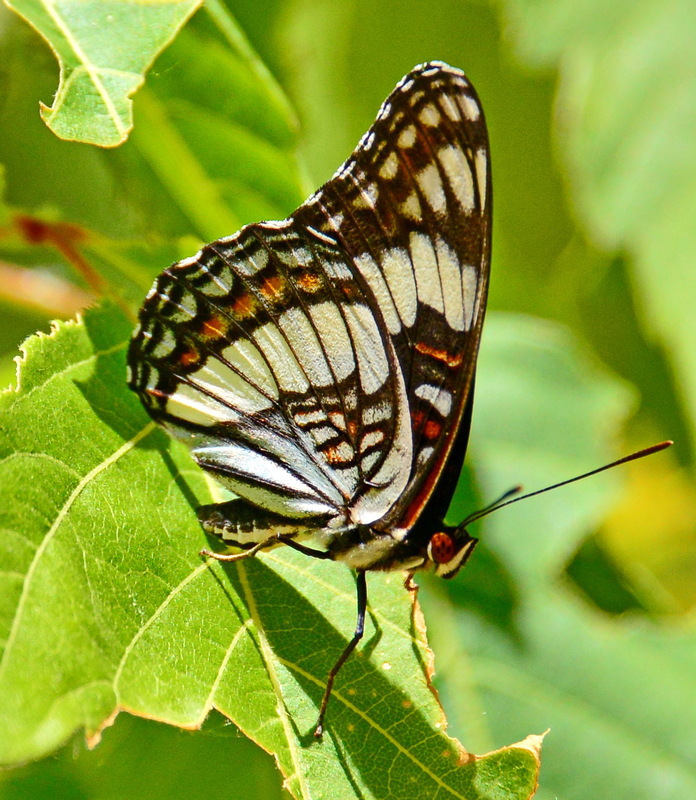 Photographed in Zion national park. Warm, sunny day. 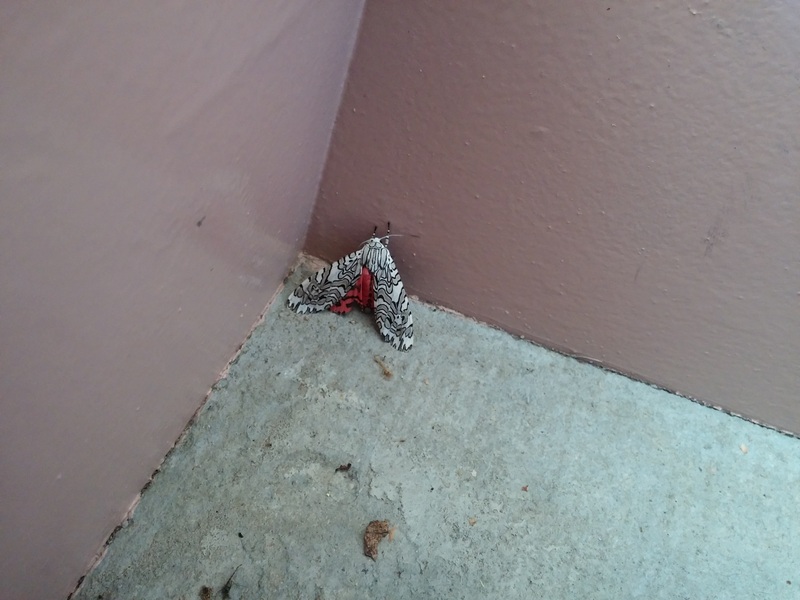 I saw this moth as my wife and I were decending our stairs at our apartment complex. I don't remeber the weather that day, as it was a couple of months ago. 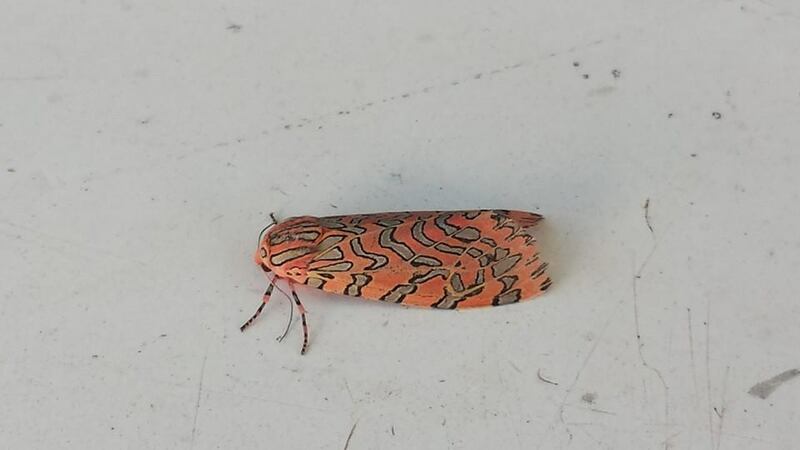 I simply thought it was an interesting looking moth so I took a quick photo with my phone. The stair on which the moth was perched when I took the photo was approching the 3rd floor. The stairway is slightly sheltered. As can be seen from the satelite image, the complex has some shrubs and trees dispersed throughout the complex. I'm submitting this sighting because I noticed that this species hasn't been spotted this far north as much as my crude research found. I thought it might be useful info for someone. 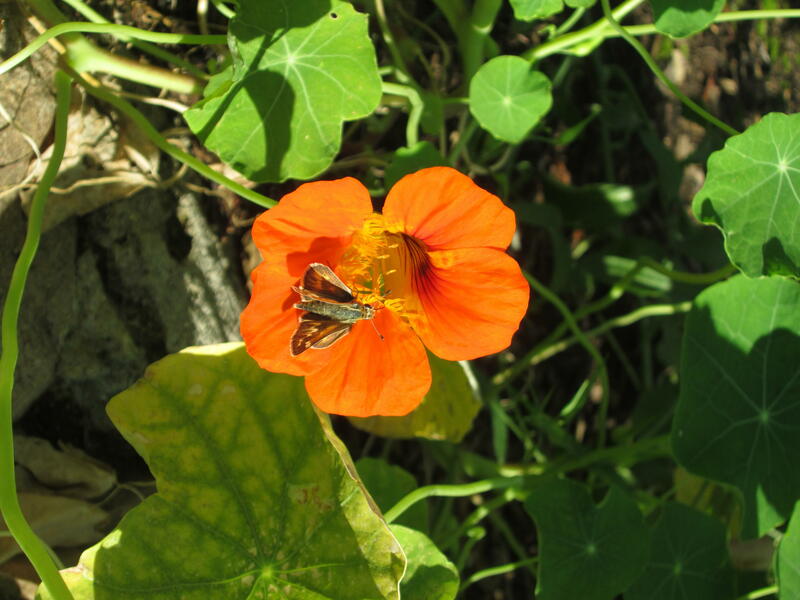 I got this photo by accident - was just photographing the nasturtium and the little guy flew in. 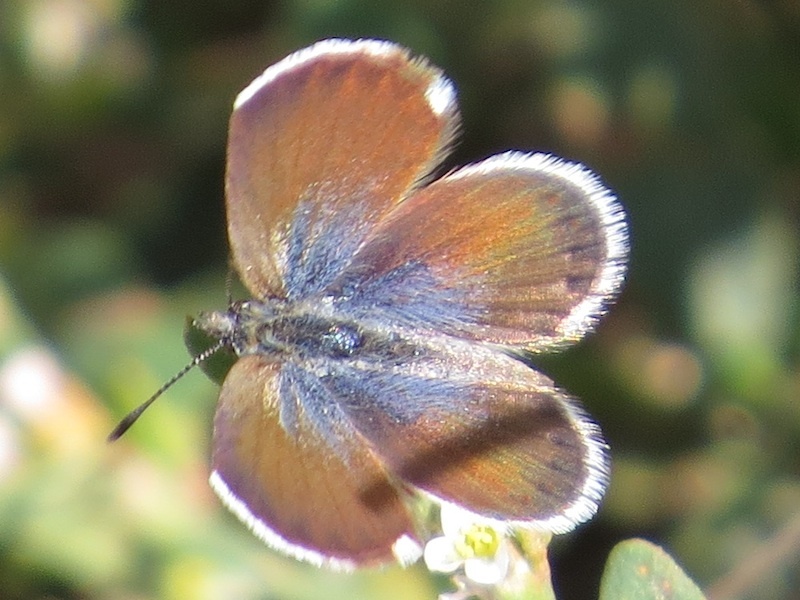 I have never seen a moth with wings like this, one set flat along the plane of its body and the other held almost perpendicular (you can see the shadow they cast in the photo). 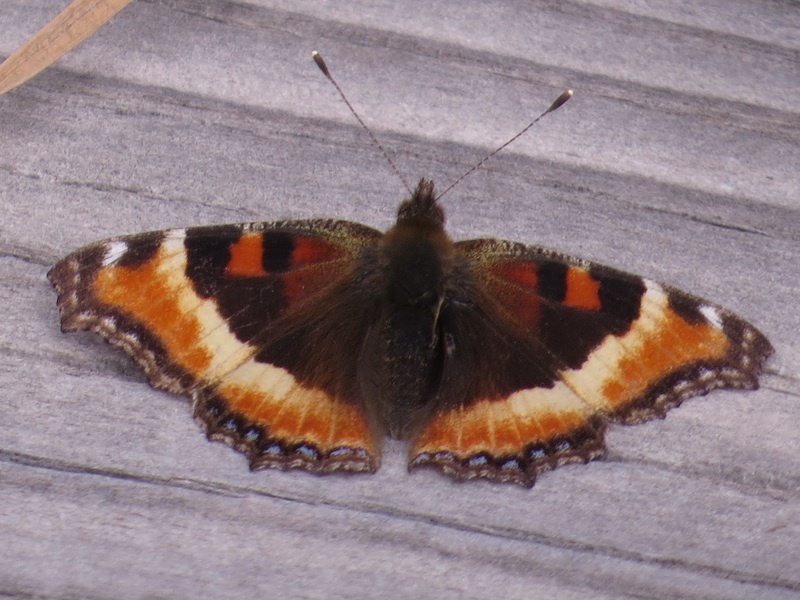 It flew away after a few seconds, apparently happy and healthy, so I'm assuming the wings are exactly the way they're supposed to be. 4538 Brockbank Drive, SLC UT 84124. Seen in the backyard garden.